Lovely 4th floor Direct Oceanfront 3 bedroom beauty!! Just steps to the beach and a few lots down from the Cinnamon Beach world class amenities!! Top floor showcase in Cinnamon Beach!!! 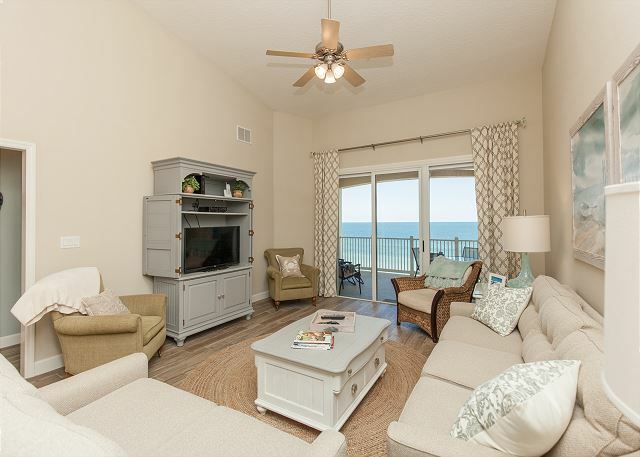 This top floor Signature Oceanfront corner unit aims to please!!! Soak in spectacular sunsets and incredible ocean views from this penthouse property!! The best of the best in Cinnamon Beach!! 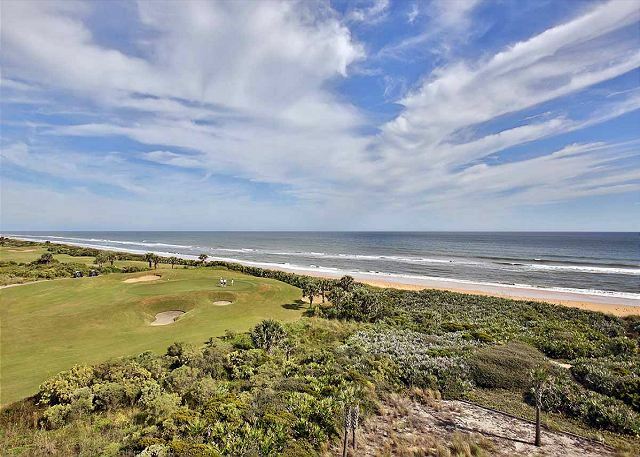 Unit 435 in the Signature Oceanfront Building with breathtaking views of the Atlantic Ocean and coastline!!! 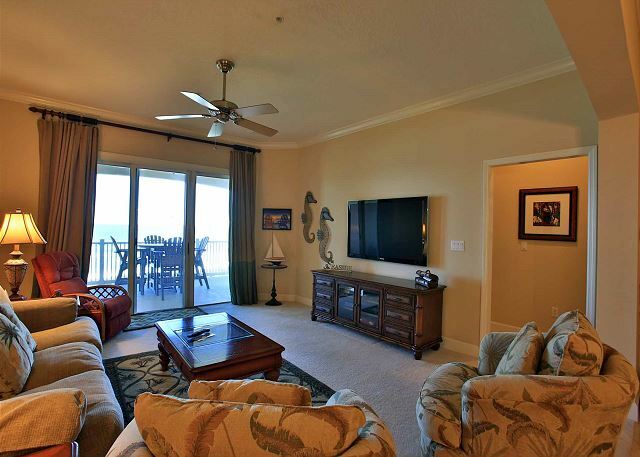 Immaculate 4th floor direct oceanfront condo in the highly desirable 700 building!!! 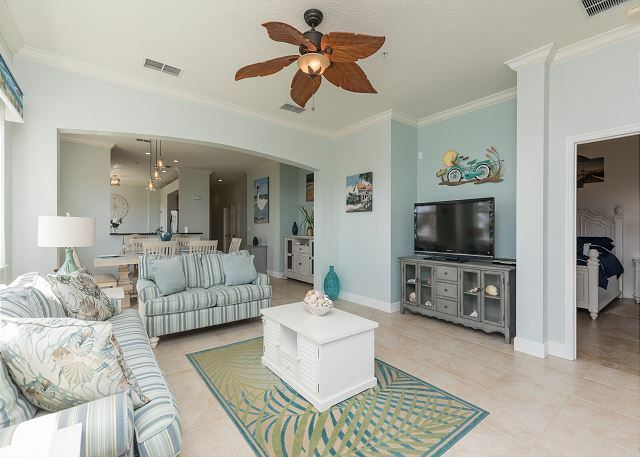 Just a few seconds to the beach and a short sunny stroll to the amenities!! 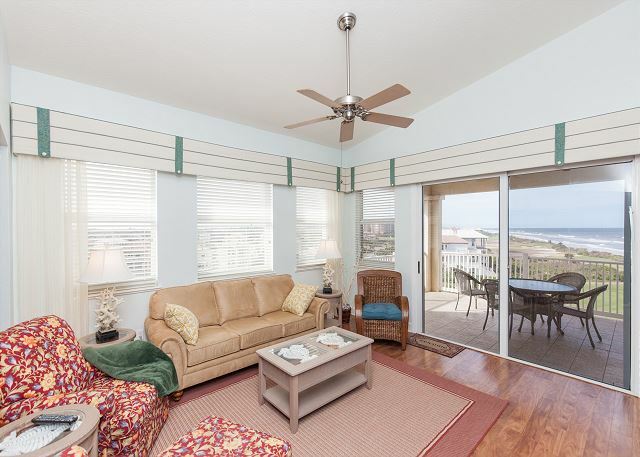 Impeccably maintained premier 5th floor direct oceanfront unit in the desirable 800 building! 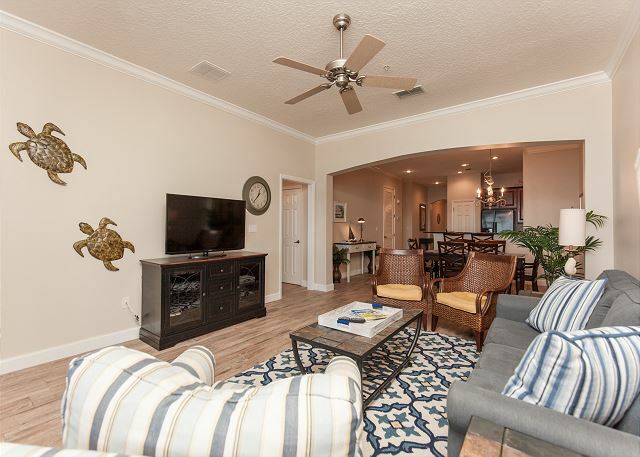 Lap in luxury with the pools, game room, water splash zone, and all the amenities conveniently located within a short walk - right down the street!